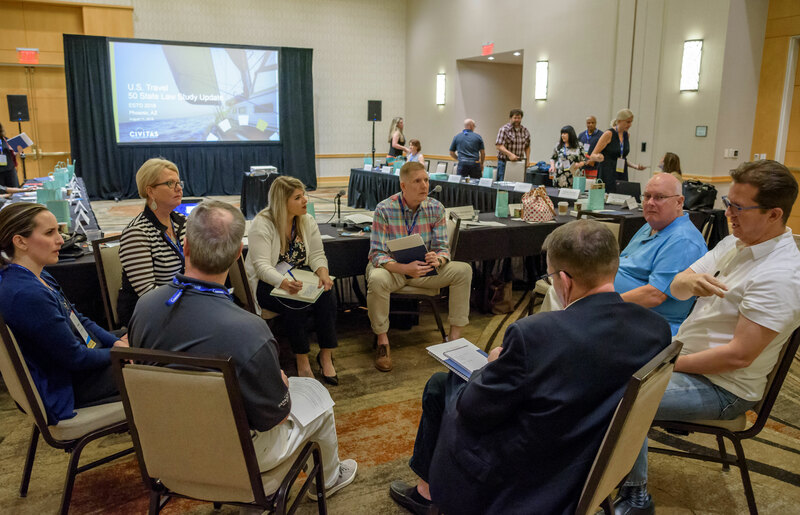 Developed to enhance the member experience throughout the year, the Destinations Council webinars feature topics of great interest and relevance to the destination marketing audience. NEW: A Study of Lodging Charges and Revenue Allocation Across the U.S. Breaks down the spending of lodging charges to show how much is spent on tourism and how much is allocated to general funds and other categories. Click here for full slide deck PDF. Click here for the full Power of Travel Promotion toolkit. A Study of Lodging Charges and Revenue Allocation Across the U.S. It is difficult to overstate the importance of tourism to the U.S. economy. Tourism employs more than 10 percent of American private sector workers. It accounts for 11 percent of the nation’s service exports, and creates vital economic ties and cultural affinities that bridge state and national borders. Details how the study provides benchmarks for evaluating appropriations. Provides a foundation for future efforts to track tax monies raised and evaluate spending trends. Serves as a resource for DMOs to compare their destination to others and track expenditures and rates over time. Shows how the study can be a resource for DMOs in advocating for greater investment in tourism and understanding their positions compared to other destinations.